Shortly after Apple kicked off preorders for the iPhone X on Friday, the company called on developer to submit updated apps that support the new device’s advanced capabilities and unique design. Posted to Apple’s developer website, the call to action urges developers to code and test their updated app for full iPhone X compatibility ahead of next week’s launch. Apple notes app makers can download Xcode 9.0.1 to take advantage of the built-in iPhone X simulator, useful for analyzing app performance without having access to actual hardware. 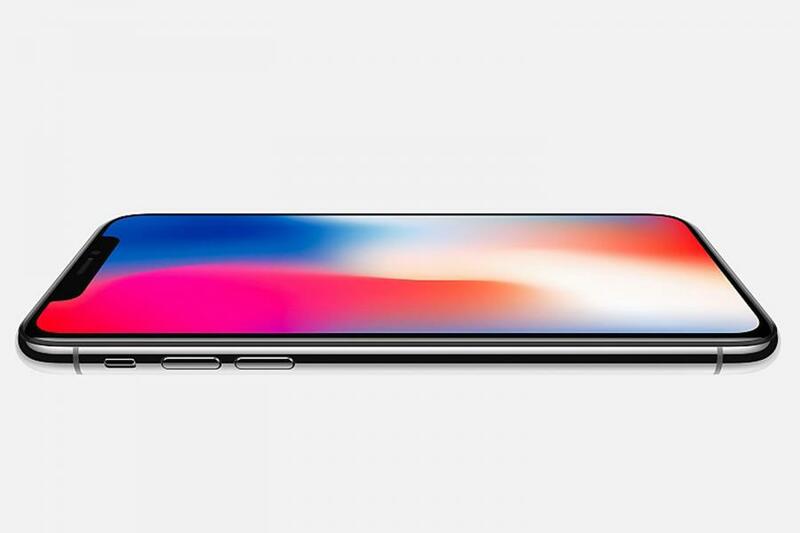 Apple touts major iPhone X features including the 5.8-inch Super Retina display, Face ID authentication, TrueDepth camera and more. Of interest to developers is compatibility with ARKit, Apple’s framework for creating augmented reality apps. With the release of ARKit in iOS 11, Apple’s iOS lineup becomes the world’s largest augmented reality platform. The new iPhone X also boasts an A11 Bionic chip designed for CoreML, a machine learning toolset, and Metal 2 graphics. These advanced APIs allow developers to take advantage of the phone’s powerful processor, which features a dual-core neural engine. 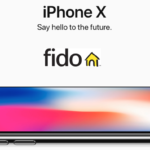 Apple initiated iPhone X preorders early this morning, but demand quickly outstripped supply. About ten minutes after the system went live, all launch day supply was sold out. The device is now available with shipping estimates of 5 to 6 weeks.